Ireland, one of the most beautiful countries in the world, has a violent and turbulent past. 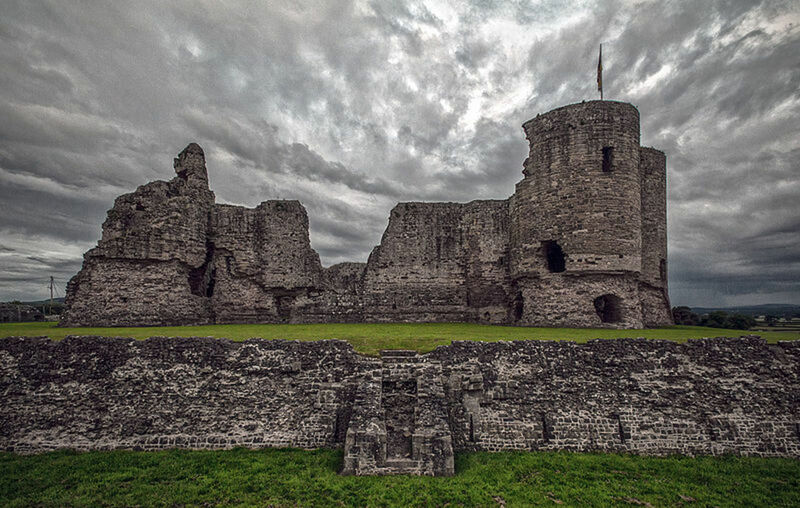 With hundreds of castles and ancient ruins dotted all over the land, it is small wonder that there are ghostly sightings reported year after year. 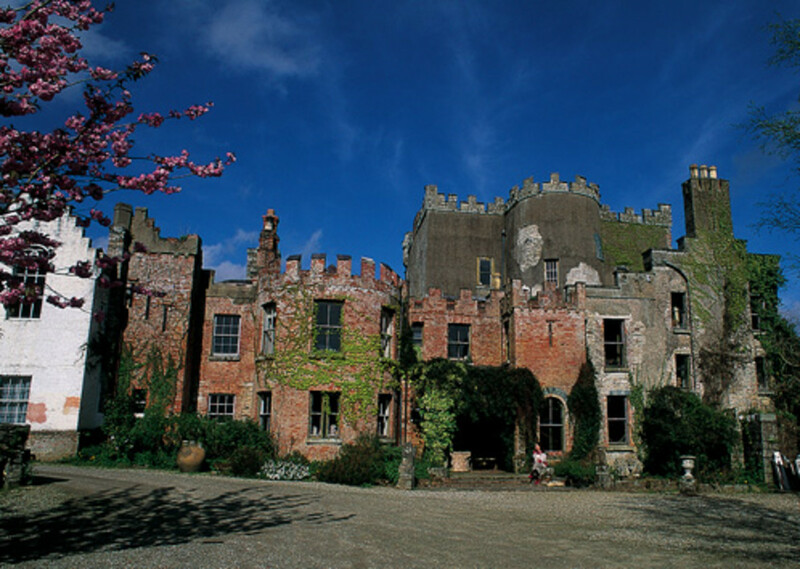 For those who fancy a little ghost spotting, here are ten of Ireland’s most haunted castles. The ghosts of Cabra Castle in Co. Cavan clearly enjoy a touch of luxury. Once a ruin, it has been restored to its former glory and now operates as a beautiful, four-star hotel. 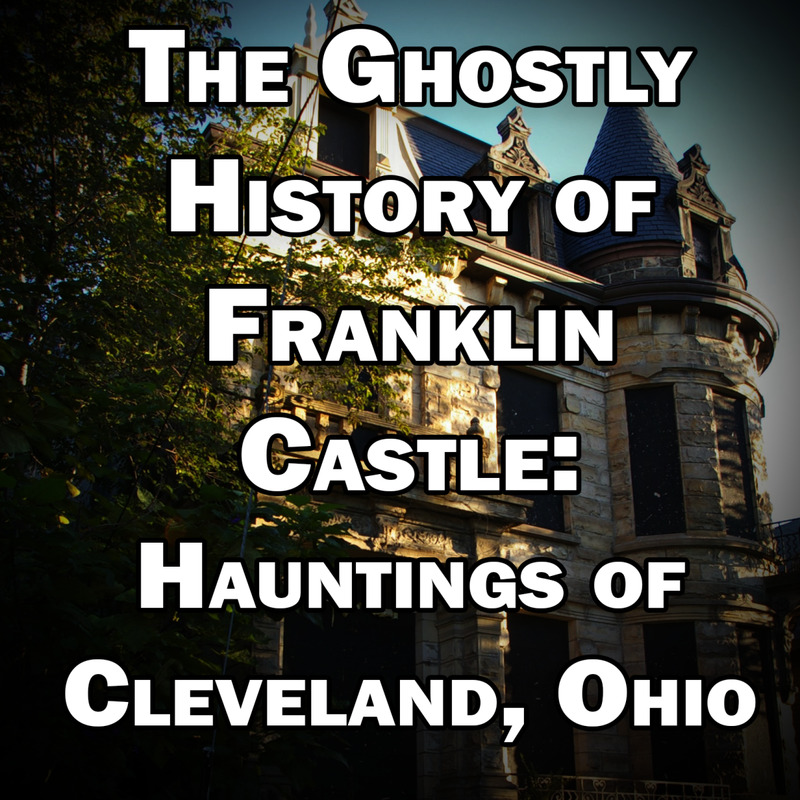 For those visitors who crave a haunting experience, there is plenty to get the nerves jangling. Guests at the hotel have experienced apparitions, door handles rattling, and the feeling of being constantly watched. The saddest ghost in the castle is Sarah. She can be heard sobbing in what used to be the servants’ quarters. Sarah lived at the castle in the late eighteenth century. She sealed her fate when she began a passionate love affair with the owner’s son. When she fell pregnant their secret was discovered. Incensed that she had set her sights so far above her station, the owner of the castle ordered her murder. Dragged from her bed in the middle of the night, she was killed along with her unborn child. In an act of utter cruelty, her body was hung from a nearby bridge. The bridge is now called Sarah Bridge. Local folklore would suggest it is to commemorate the young woman but it is more likely to have been named after one of the ladies of the castle. Sarah continues to roam the house and grounds searching for her child. Occasionally a phantom horse and carriage pulls up and a screaming baby is left on the castle steps. Only then does Sarah stop weeping. You can almost hear the lament from the well known fairytale when you gaze upon Foulksrath Castle. 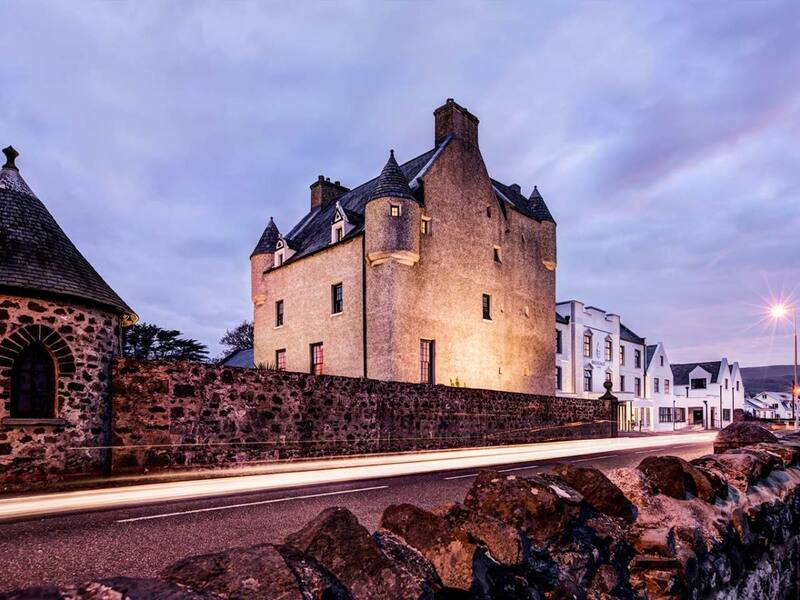 Set in beautiful countryside, this five storey tower has secret tunnels and spiral staircases that lead to battlements with a view for miles around. 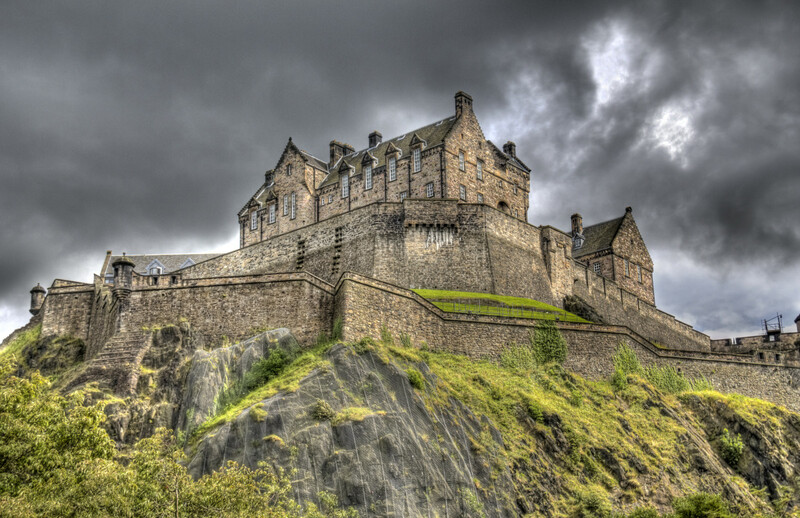 Glance up quickly and you may catch a glimpse of a lonely lady staring from those battlements. Imprisoned by her father in the tower after she began an illicit affair, she was left to starve to death. Visitors sometimes catch a glimpse of her gaunt reflection in the windows. Others who claim to have witnessed her full apparition say she quickly darts back into the shadows, afraid to be seen. The White Lady who haunts the castle is presumed to be the spirit of Lady Margaret Butler, the granddaughter of Anne Boleyn. Margaret is seen here and at Kilkenny Castle where she was born. Witnessed floating through the castle gardens, she brings with her the scent of lilacs. Visit Foulksrath on the 29th November and you may see an annual visitor. The spirit of a guard who was thrown from the ramparts on that date many centuries ago returns each year. 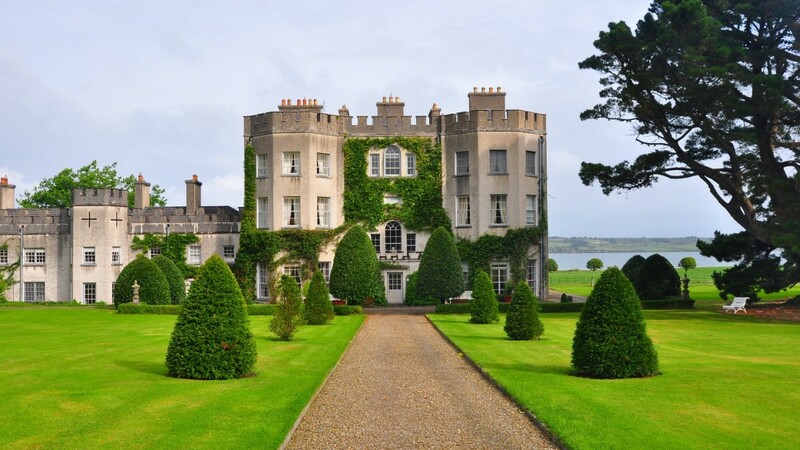 The stunning Glin Castle houses it’s very own poltergeist. In the 1960s the cook and the housekeeper were drawn upstairs to the third floor by the noise of objects being thrown about one of the bedrooms. As they were the only two people in the castle at the time, the racket could not be explained. Trembling with fright, they listened outside the door to the sound of the room being smashed up. Eventually, after plucking up the courage, they opened the door and were amazed to discover the room perfectly intact. Henry is another of the castle’s ghostly occupants. A builder, he fell from scaffolding during renovations on the castle. These days he often appears on the stairs to surprised witnesses. Others claim to have seen the frayed rope that failed the tragic builder, swinging ominously. For one ghost, the love of the castle keeps them from moving on. The 20th Earl of Glen appears in the Smoking Room sitting in his favourite armchair and enjoying a fine cigar. In 1922 fire ripped through Antrim Castle, home of the Clotworthy family. Today all that remains is the tower, the gatehouse and the land around.This hasn’t deterred those ghosts that still haunt the site of the old castle. When fire swept through the building on that fateful night, a young maid, Ethel Gilligan was trapped in the tower. Despite the bravery of a local man who fetched a ladder and scaled the building, she perished.Today young Ethel’s screams can still be heard. Sadly, hers are not the only shrieks that pierce the air. Every 31st of May a phantom coach and horses performs a ghostly re-enactment of a long forgotten tragedy. Unable to stop, it plunges into the deep pond at the foot of the tower, the cries of its terrified passengers echoing through the night. Near the old gatehouse a stone wolfhound stands silent and still. Rumoured to have once been flesh and blood, he protected the Clotworthy family from a sneak attack by their enemies. Turned to stone, he can never be removed from Antrim Castle. 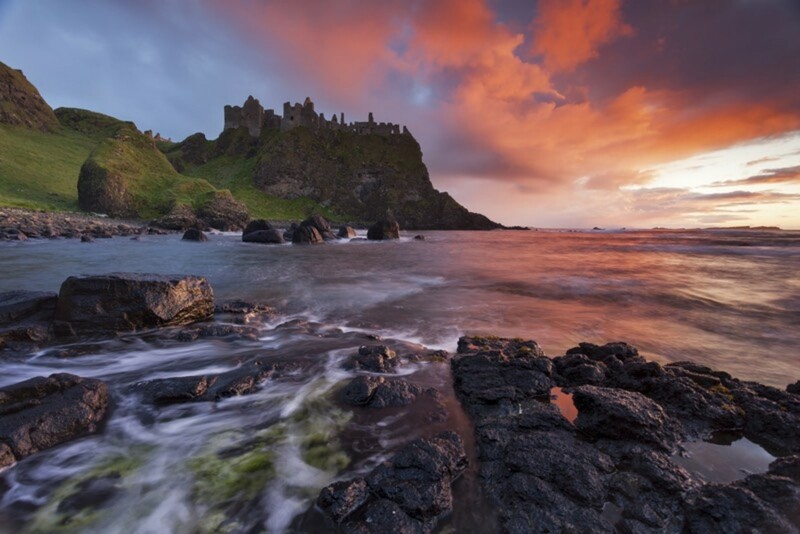 The ruin of Dunluce Castle is possibly the most romantic in Ireland. Providing inspiration for poets, artists and writers, it perches precariously on a cliff top overlooking the sea and can only be accessed from the mainland via a wooden bridge. In the seventeenth century a terrible storm blew in from the sea. Unbeknown to the occupants of the castle a piece of the cliff below had washed away. 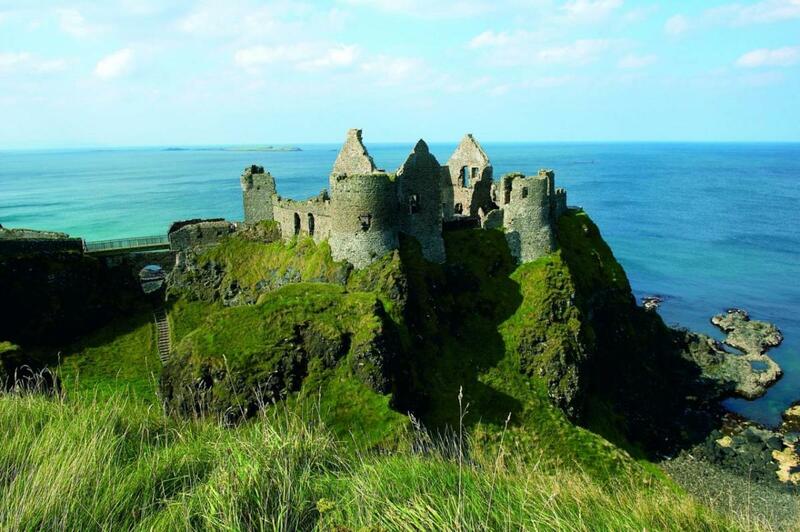 Without warning the rock beneath the kitchens suddenly crumbled and that part of the castle collapsed. All but a kitchen boy who was sitting in a corner, perished. On stormy nights the screams of the cooks and scullery maids can still be heard. The White Lady stands on the cliffs looking out to sea. Thought to be the ghost of Maeve Roe, she died of a broken heart when she was prevented from marrying her true love. The specter of the Earl of Antrim, Richard de Burgh, still surveys the state of his old home. Seen walking around the old walls, he is bathed in a purple glow. Monks, maids and mysterious ladies are just a few of the spirits seen wandering the halls and grounds of Huntington Castle. Built on the site of an ancient monastery, shadowy monks are seen gliding along the Yew Walk, a canopy of entangled trees that takes on a spooky appearance as light fades. Ailish O’Flaherty a former mistress of the house is seen combing her long hair next to the intriguingly named Spy Bush. Why? Nobody knows. Another mistress of the castle, Barbara St. Leger prefers to stay indoors jangling her keys as she tries the door knobs of various rooms. Her maid, Honor Byrne follows behind and polishes them clean with her long hair. Bishop Leslie of Limerick, haunts the four poster room. A benign and pleasant spirit he sometimes mischieviously replaces the face of a young girl in a favourite painting with his own. A knock on the front door may indicate the arrival of the soldier. A royalist spy in the Cromwellian army, he was killed by his own forces when he tried to enter the castle with news. Still dressed in civil war uniform, his ghost still hammers on the doors of the castle, seeking to deliver his vital message. 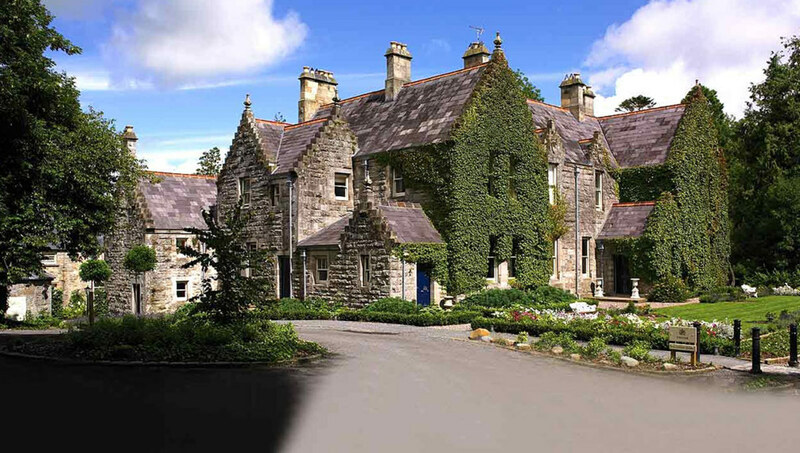 Ballygally Castle is now a hotel that relishes its ghostly reputation. Its most famous spirit is Lady Isabella Shaw. 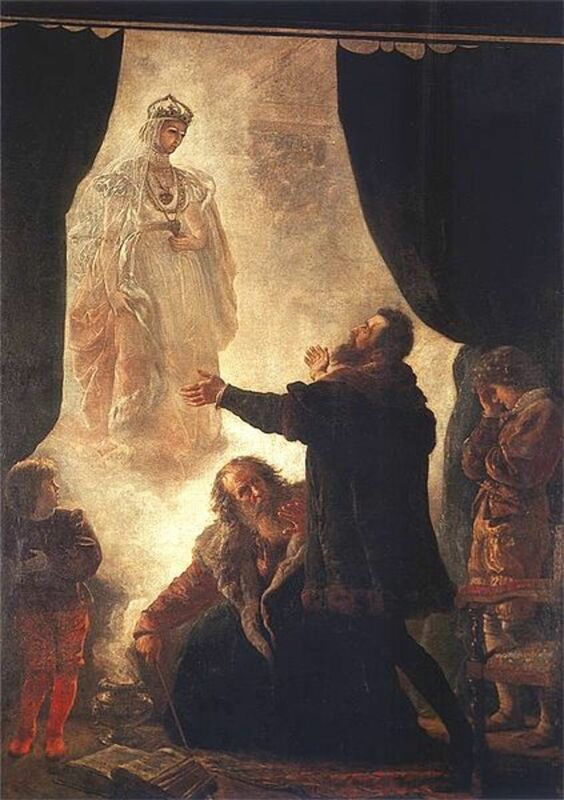 Lady Isabella was locked in the tower by her wicked husband Sir Robert. Desperate for a son, he was furious when she gave birth to a daughter. Snatching the infant away from its mother, he condemned the poor woman to a life of solitary confinement. Eventually, she either starved to death or jumped from the tower. A friendly ghost, she has been seen walking up and down the hotel corridors knocking on the doors. Madame Nixon is another ghost who often makes her presence felt. A resident of the castle in the nineteenth century, her taffeta skirts can be heard rustling as she moves about. Other phenomena in the hotel include strange lights, unexplained knocks and for one terrified guest who ran out of his room half dressed, the sound of young children playing in the guest rooms. 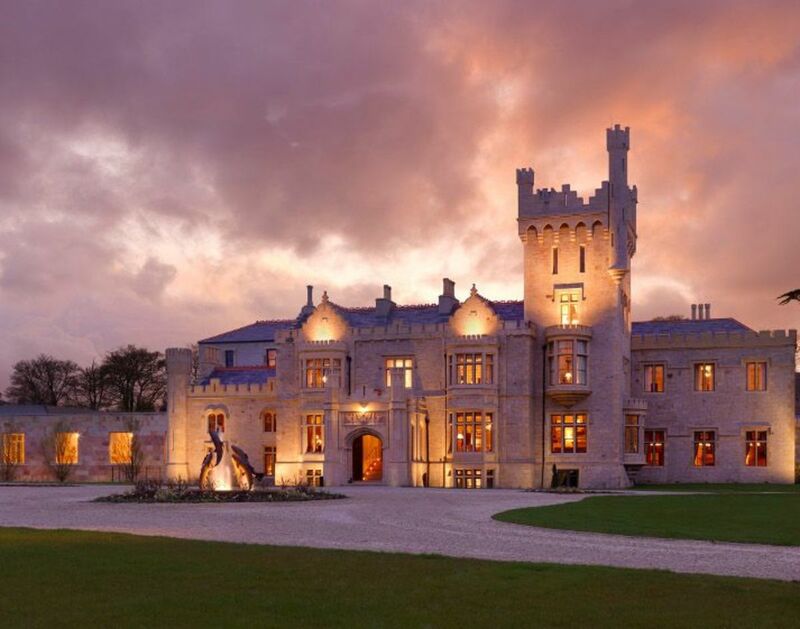 Castle Leslie in County Monaghan was built in some of Ireland’s most beautiful countryside. 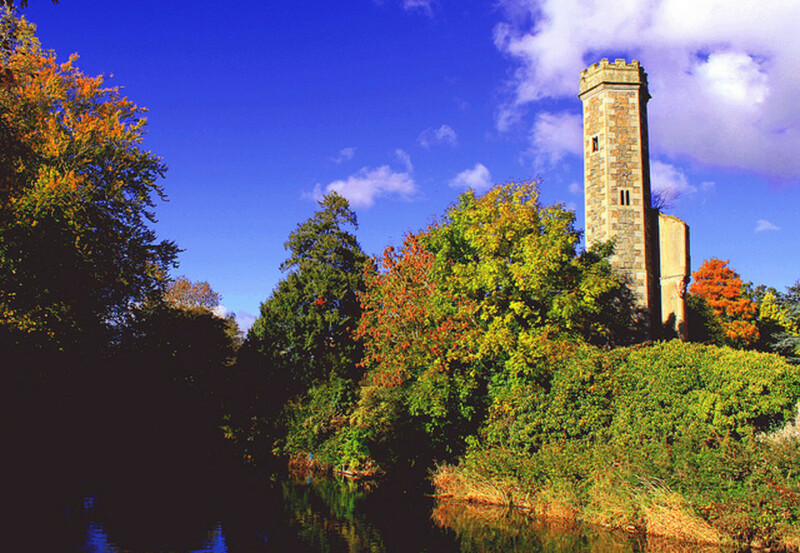 Indeed, so idyllic is the castle and its surroundings that some of the Leslie family have refused to move on after death. The ghost of Norman Leslie is said to haunt the Red Room. An army officer during the First World War, his spirit appeared on the terrace of his home a week before his death. On the day he was killed he appeared to his mother in the Red Room. 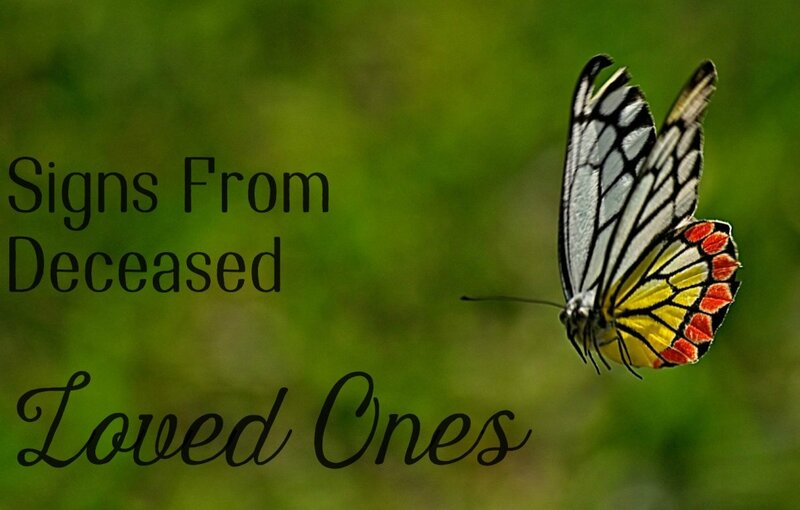 So real was apparition, his stunned mother believed it was truly her son come home. Sadly, he disappeared before her eyes and she later learned of his death. Norman still appears in the Red Room occasionally. Lady Constance Leslie prefers to make her appearances in the Mauve Room. She first appeared to comfort a dying relative, Lady Leonie. The nurse who was tending the dying woman believed the visitor was flesh and blood. It was only when she saw a portrait of Lady Constance a short time later that she realised she had been in the presence of a ghost. Lady Constance still pops into the Mauve Room to levitate the bed. 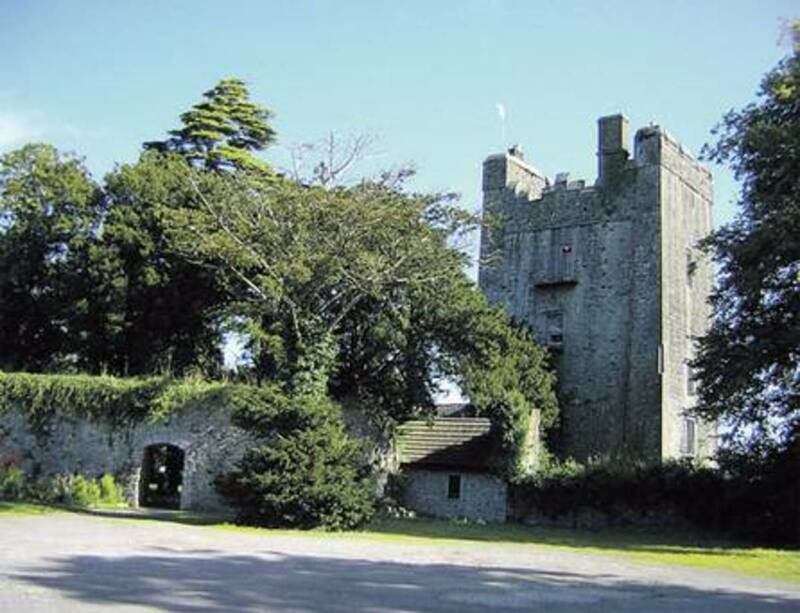 Vain, spoilt, indulged, flighty, just some of the words that describe the ghost of Belvelly Castle. Lady Margaret Hodnett was a woman of great beauty and equal vanity. Her pride and joy was an enormous Venetian mirror which she spent many hours standing in front of. The belle of County Cork during the seventeenth century, Margaret was admired by many men. Her main admirer was a local landowner, Clon Rockerby. Unfortunately, the flighty Margaret believed she could keep the faithful Rockerby dangling on a string while she dallied with other men. Eventually, sick of waiting, Rockerby laid siege to her castle hoping to force Margaret into marriage. The stubborn Margaret refused to give in. After a year of starvation Rockerby eventually forced his way into the castle. Those that weren’t dead were gaunt and thin, including the once beautiful Margaret. Shocked at the sight of his beloved, Rockerby smashed her precious mirror and carried her outside. While he held the starving Margaret in his arms, her brother shot Rockerby with his bow and arrow. Rockerby used his dying words to curse Margaret. Margaret lived for many years but never married or regained her beauty. 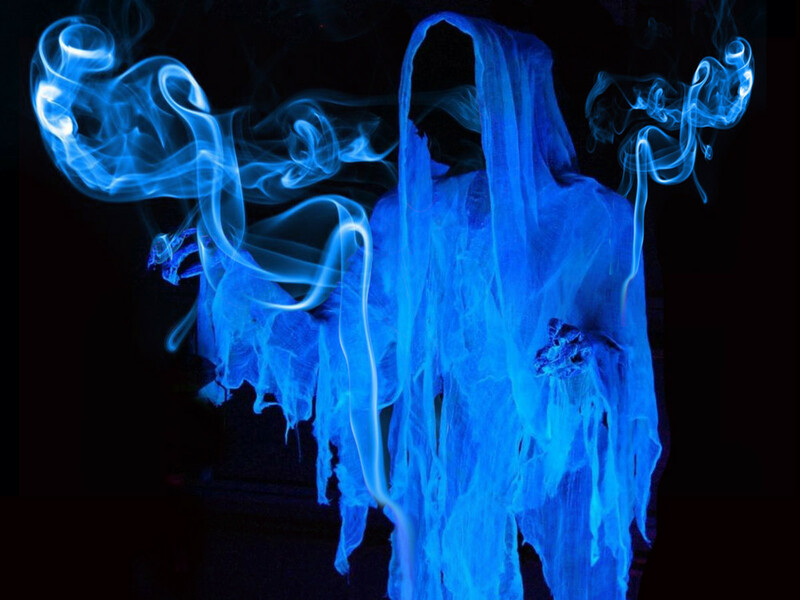 Today, she appears as a faceless ghost or wearing a misty veil. Condemned by Rockerby to seek out her own reflection until the end of time, Margaret is rumoured to have polished a stone in the castle wall until it was as shiny as a mirror. 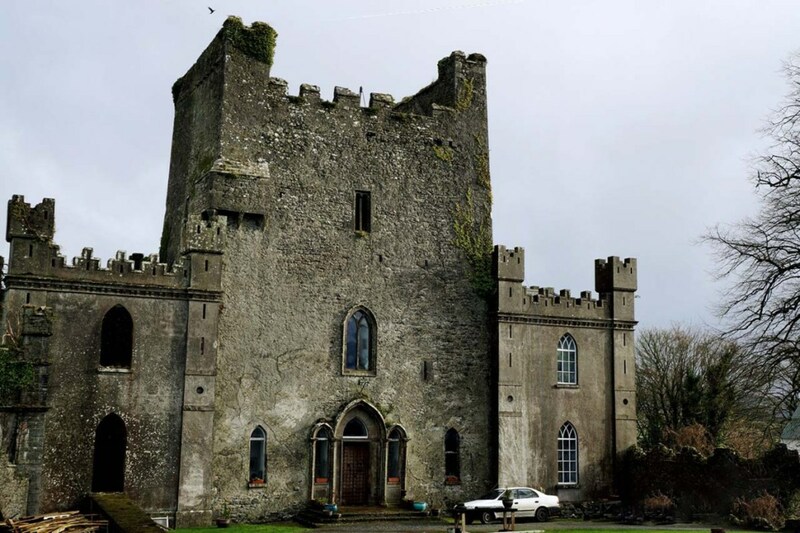 Leap Castle in Co. Offaly lays claim to the title ‘Most Haunted Castle in Ireland’ and with a history steeped in murder, mystery and mayhem, few would argue. The Bloody Chapel with it’s hidden oubliette was the scene of hundreds of murders including that of a priest conducting mass. On dark nights a strange glow is said to emanate from its windows, despite there being no light source. 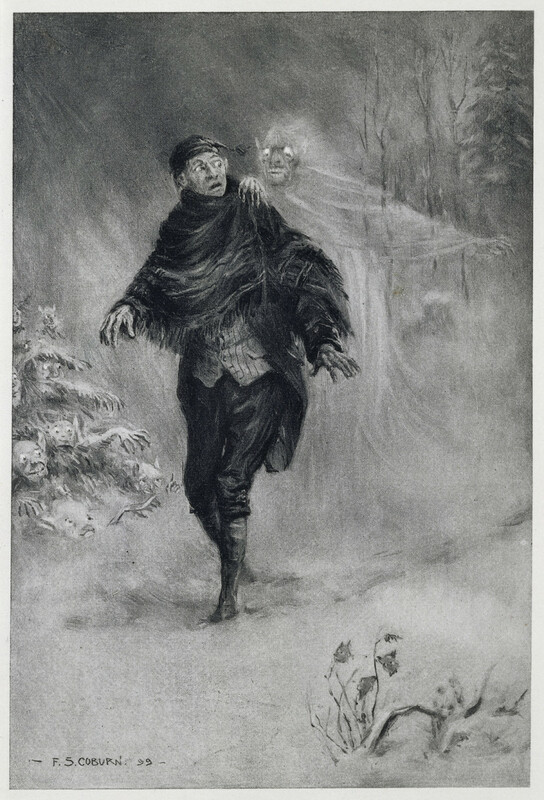 Some of the other twenty plus ghosts in the castle include a red lady, whose child was murdered by a previous owner, two children and a faceless woman who runs screaming along the corridors. The scariest phantom at Leap Castle is the Elemental. A strange, evil creature who smells of sulphur, he was conjured up when one of the castles occupants in the nineteenth century held a seance. The ghosts of Leap Castle refuse to leave despite polite requests. These days the latest owner Sean Ryan prefers to call them spirits and they co exist peacefully alongside his family, for now. 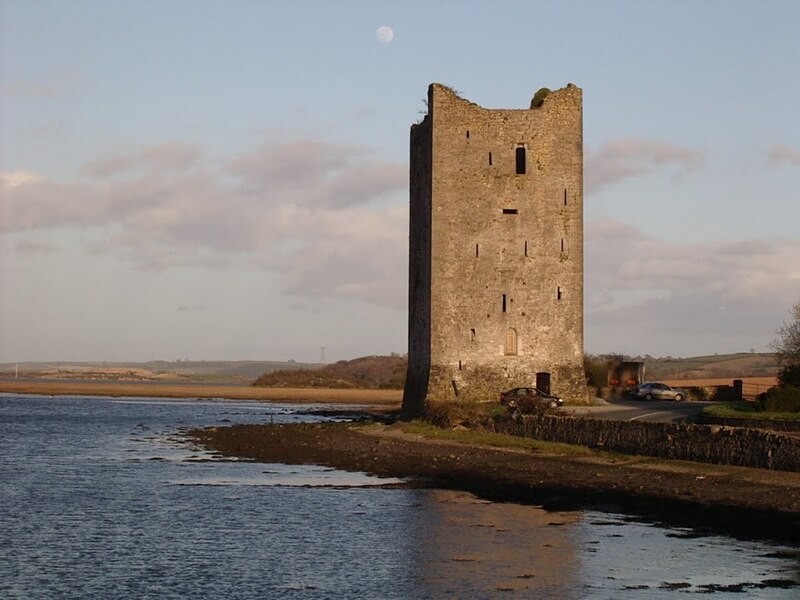 There are hundreds of castles in Ireland where hauntings have been reported. Today, I have chosen just ten out of the many to highlight. If you are planning to visit one of these castles, keep your eyes peeled and you may just spot one or more ghostly inhabitants. Of course these tales of ghouls and ghosties roaming the Emerald Isles, may be, as the Irish would say, nonsense or a load of old Blarney. 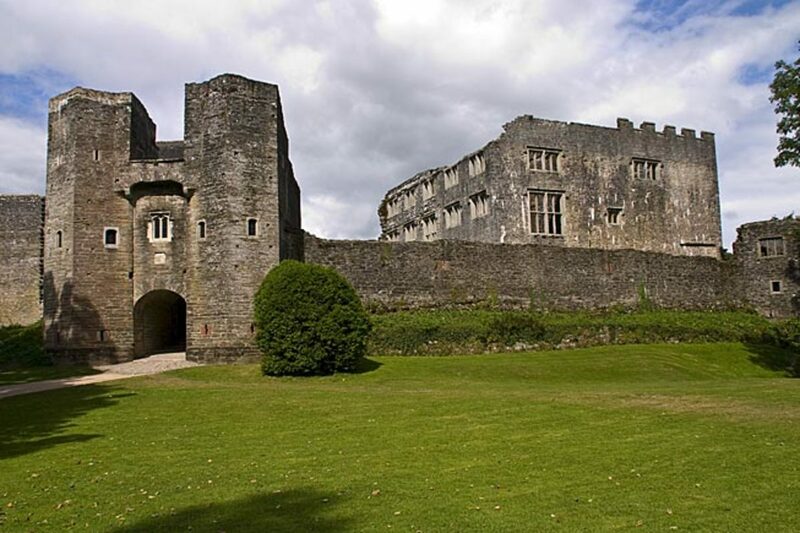 Berry Pomeroy Castle is one of the most haunted castles in England. Read on to discover more about the ghosts of Berry Pomeroy and its strange paranormal history.